Today, the 6th Seasonal Event for Animal Crossing: Pocket Camp went live. It’s called A Blooming Announcement, and it runs from March 29th to April 29th. 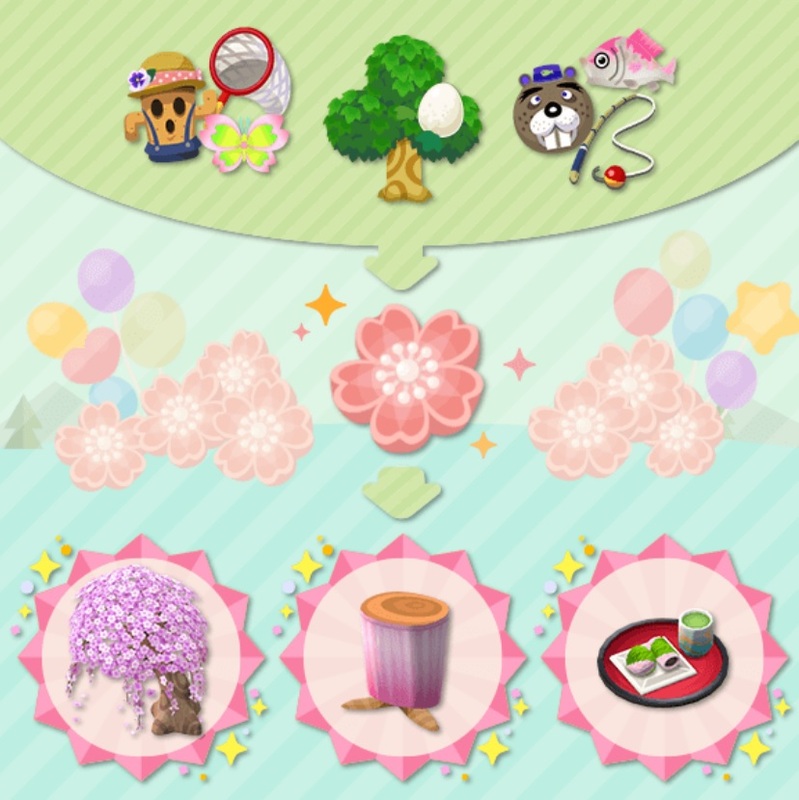 Once again, you can take part in various events, in order to earn some sakurapops, which can then be used to get furniture and clothing (sakura-themed). Make sure to check out the Events and Content Updates for more details about each event and activity! Finally, a special pack is available from the Store: the looming Seasonal Pack. Check out this page for more details about it! 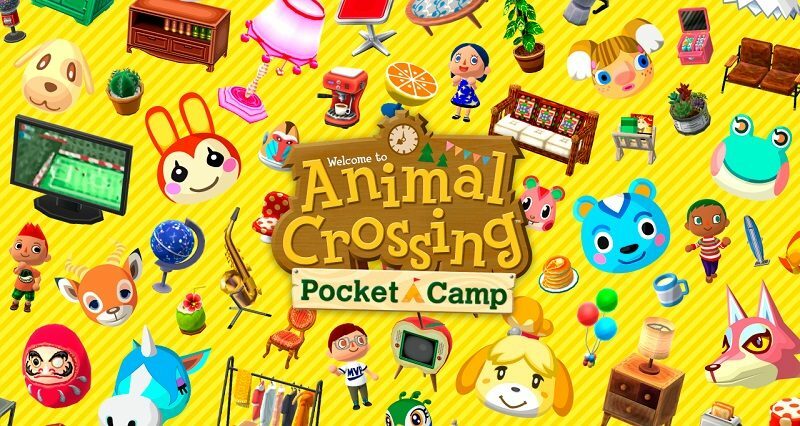 As usual, keep an eye on the Events and Content Updates page to keep up with all that’s happening in Animal Crossing: Pocket Camp!